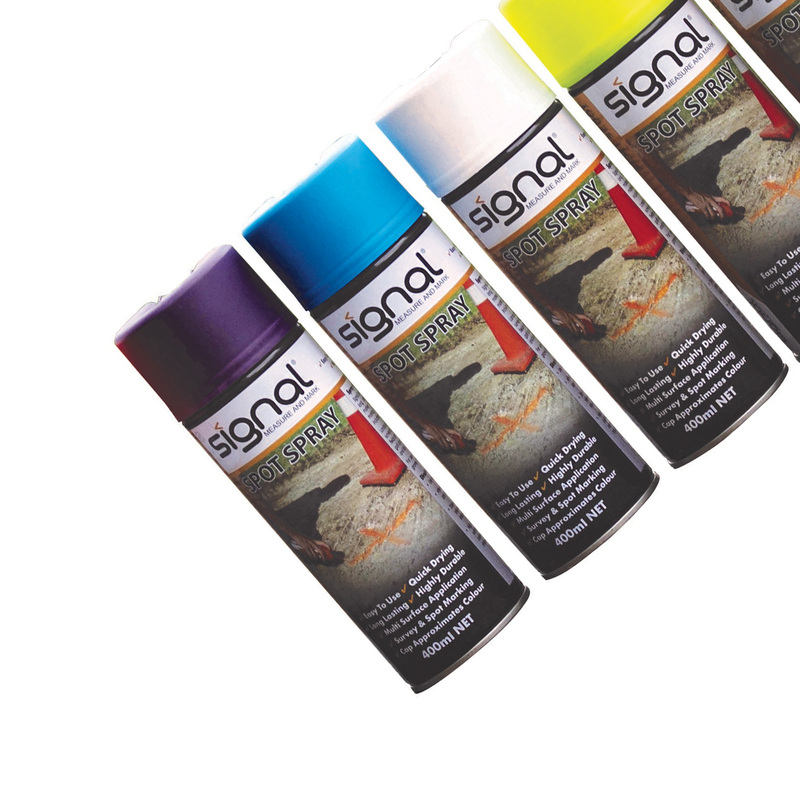 Signal® spray paint is a quality marking paint supplied in 400ml inverted cans. 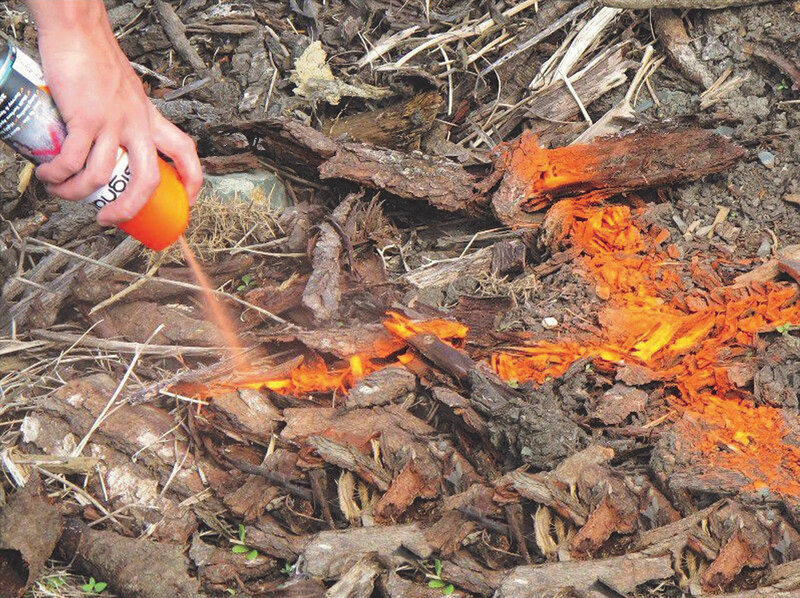 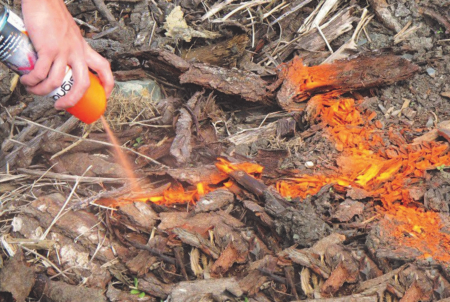 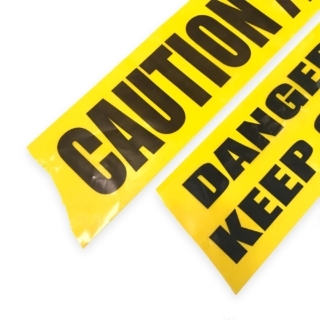 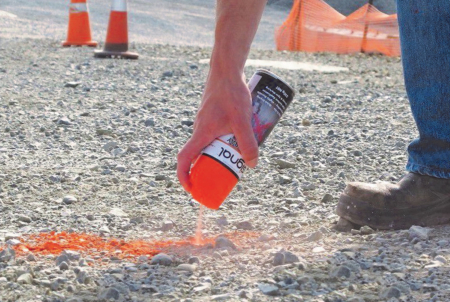 Signal Spray Paint is a high quality, upside down (inverted), clog-free marking paint. 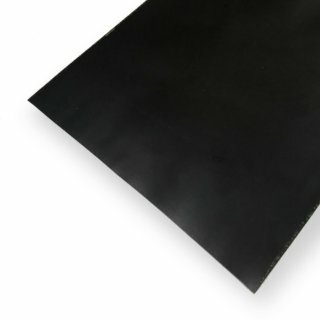 It is used extensively throughout New Zealand by civil construction contractors, surveyors, drain layers, forestry contractors, earth movers, builders and many others. 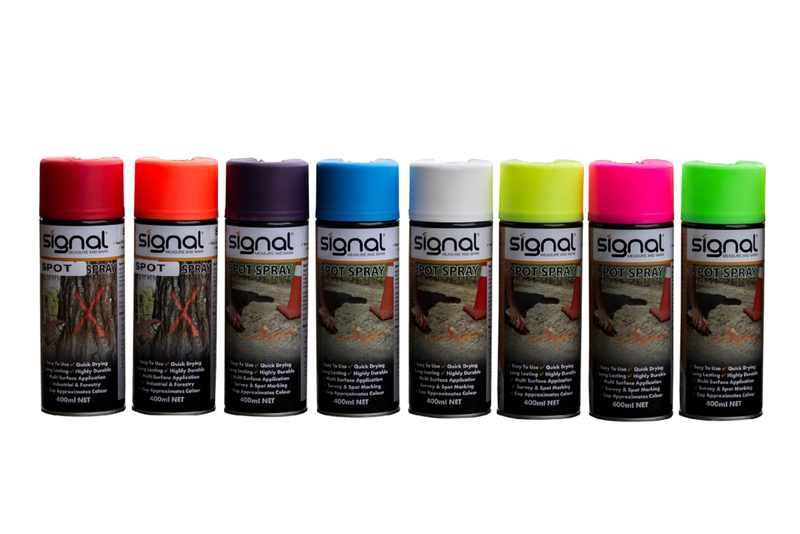 Fluoro Blue, Fluoro Green, Fluoro Orange, Fluoro Pink, Fluoro Purple, Fluoro Red, Fluoro Yellow, White and Blue. 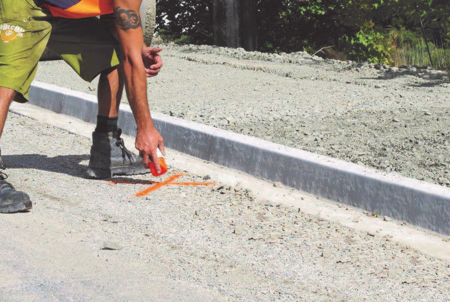 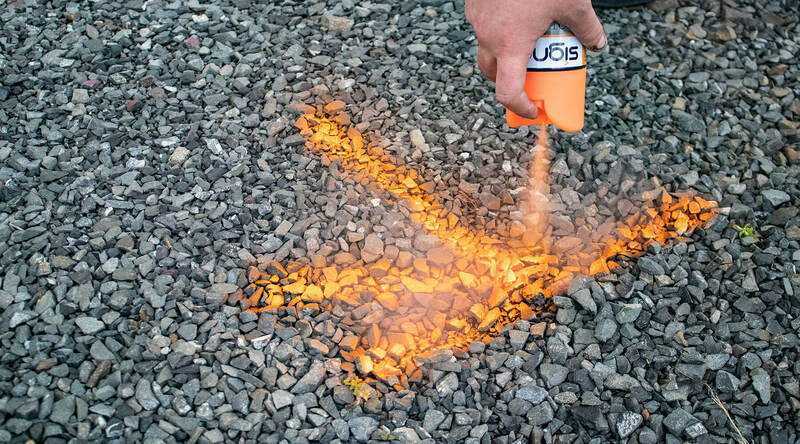 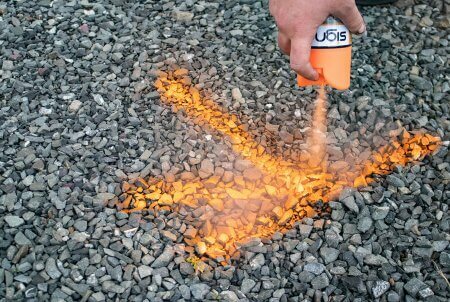 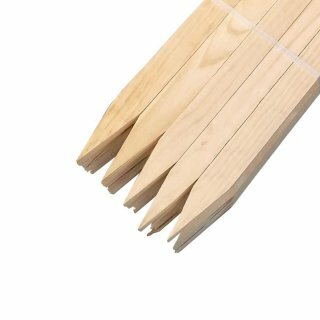 Signal Spray Wands are designed to save your back while using Signal marking paint. 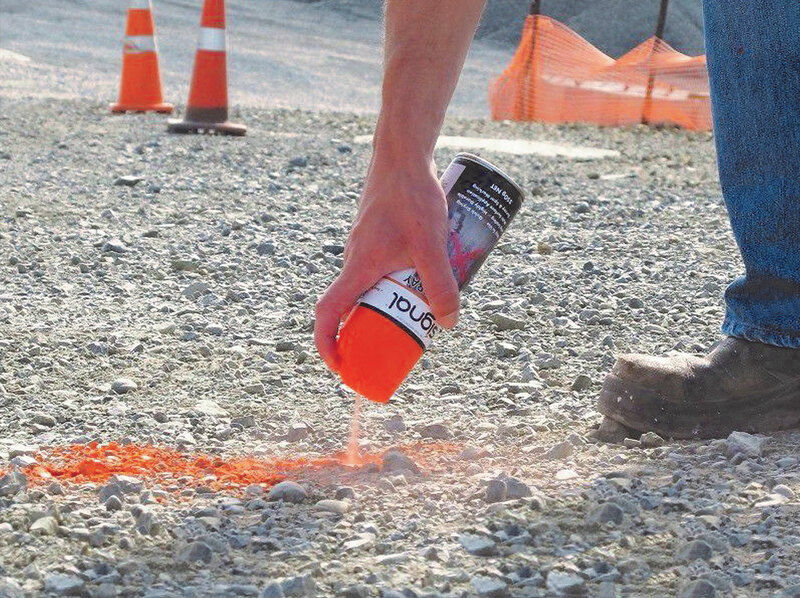 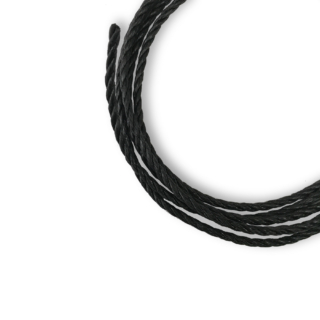 Signal Spray Wands are also known as spray paint applicators or handles.